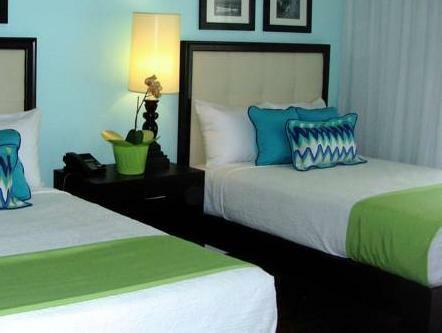 ﻿ Best Price on Sandy Haven Resort in Negril + Reviews! 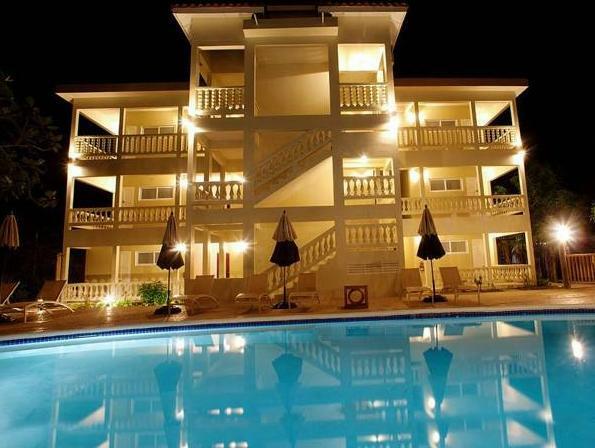 Located in Nergril, Westmoreland, this Jamaican resort is 3 miles from Cool Runnings Water Park. 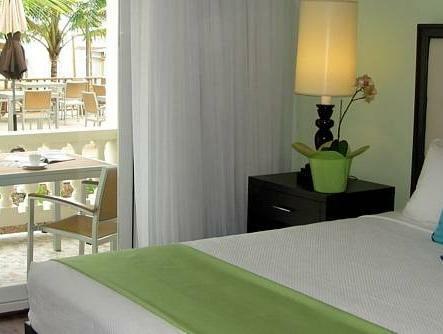 Boasting on-site dining, a spa and an outdoor pool, this resort offers comfortably furnished rooms. 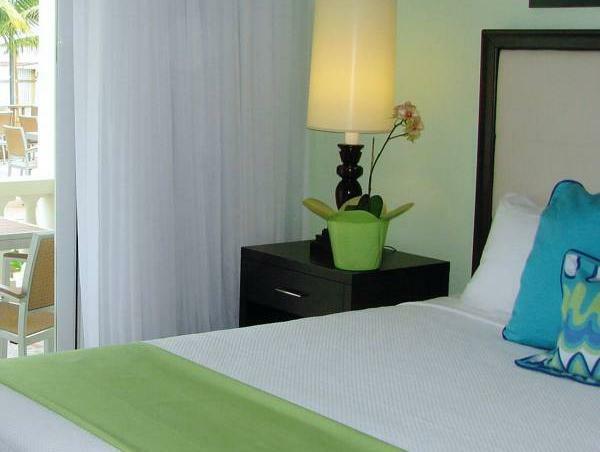 Featuring tropical inspired decor, all rooms at Sandy Haven Resort feature a flat-screen TV with cable. 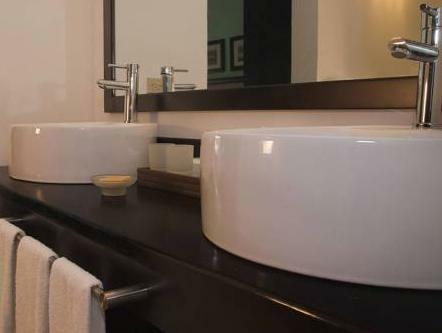 Guests can relax in their spacious room with attached bathroom complete with a mini-bar. A bathrobe is provided. All day dining is available at Sandy Haven Resort Negril. Almond Tree Beach Grill offers an impressive breakfast and lunch menu. Bongos Restaurant serves Jamaican cuisine and an extensive cocktail list. Negril Cliffs are 1 minutes’ drive from this resort. Negril Lighthouse is 0.9 miles away. You must show a valid photo ID and credit card upon check-in. Please note that all special requests cannot be guaranteed and are subject to availability upon check-in. Additional charges may apply. Please note that refunds when applicable will not be 100%. You will receive the total amount minus 6% of bank's service charge. Отель расположен на пляже семь милей, очень удобно. Но есть минусы: Территория очень маленькая, шезлонги расположены близко друг от друга. Завтрак континентальный, есть в принципе нечего, фрукты были недозрелые. Не стоит платить такие деньги за отель, стоимость явно переоценена. Был во многих странах юго-восточной Азии , намного дешевле, персонал доброжелательней, фруктов гораздо больше, море и песок не хуже, а где-то и лучше.